Great news! The TRF – Fitness Center is excited to announce our new hours. Through the remainder of the Fall Semester (December 21st), hours are 8:00 am – 5:00 pm, Monday through Friday. During the holiday break, hours will be 8:00 am – 2:30 pm, Monday through Friday. 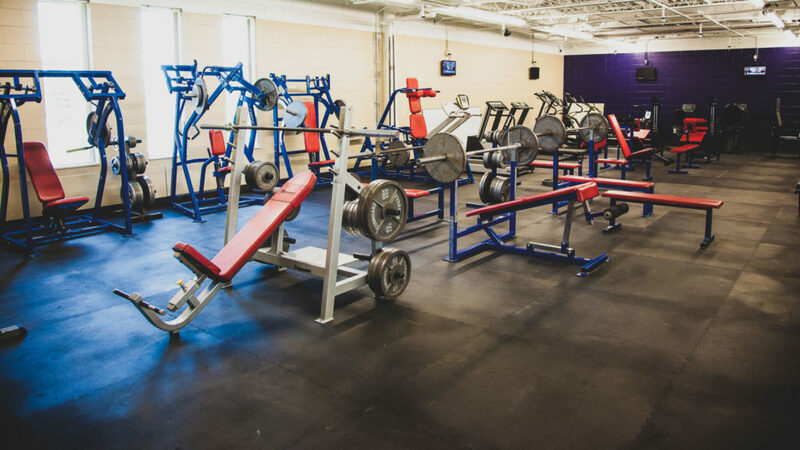 We hope that you take the opportunity to utilize our facility and encourage your students to do the same!